A "Happy New Year" to each of you and praying you have a blessed year. I'm now on to doing Valentine cards so here is my first one. 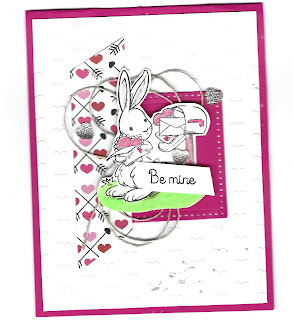 It is an easy card to make and all products maybe found on my web site. 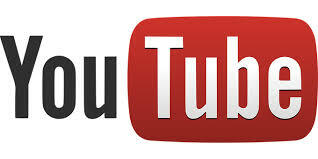 Here I have used the following things. 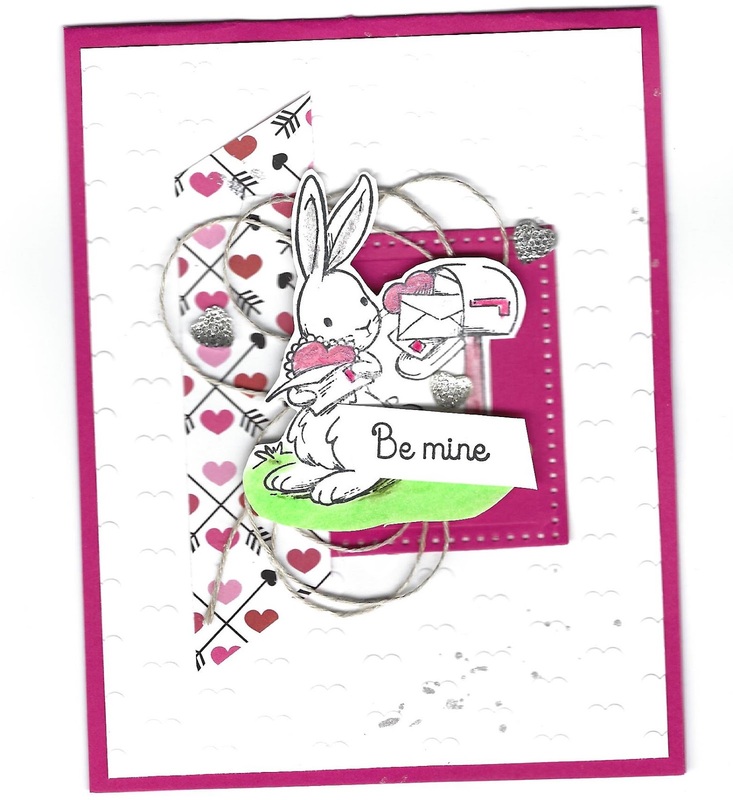 I just love this little bunny and this complete new stamp set. The white cardstock is the one that I embossed it is hard to see it in the picture. If you have an questions just let me know. I will be away this week attending Leadership for Fun Stampers Journey but will be home next Sunday. You may email me and I will answer you when it is possible. 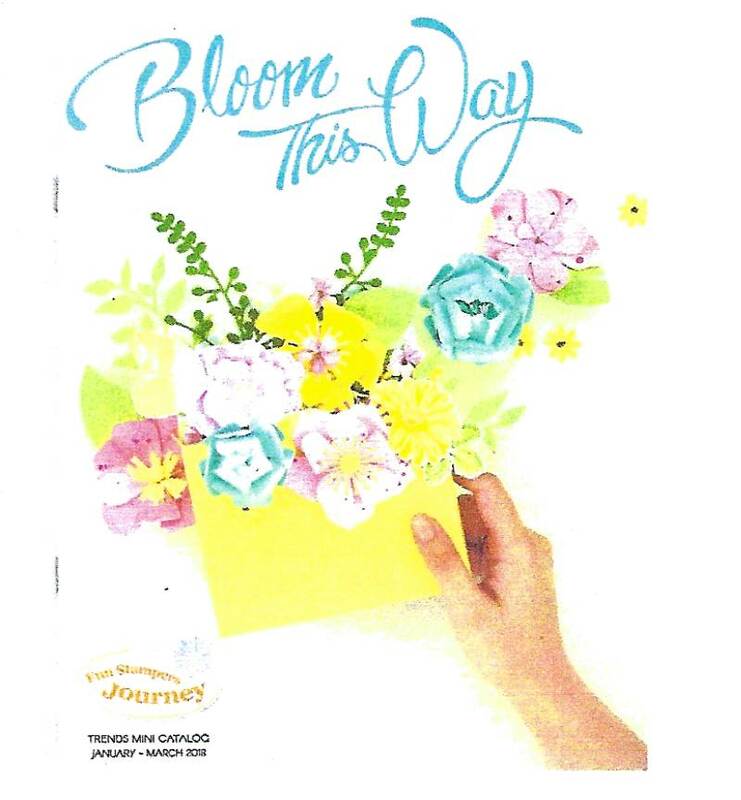 Place an order on my web site and I will send you the new mini "Bloom the Way" catalog free. Have a great, special and blessed New Year 2018!